Banks 'couldn't be worse at PR' Jump to media player As bankers bonuses are due to be discussed, one analyst tells the BBC the banks might just move elsewhere. Bank Bonuses face Christmas curbs Jump to media player The bosses of Britain's biggest banks have been summoned to a meeting with the Chancellor and the Business Secretary to discuss bonuses. The British government and the heads of the country's biggest banks will meet on Tuesday to discuss the thorny issue of bank bonuses. The business secretary Vince Cable said at the weekend the government could tax the financial industry if it did not show restraint over pay. 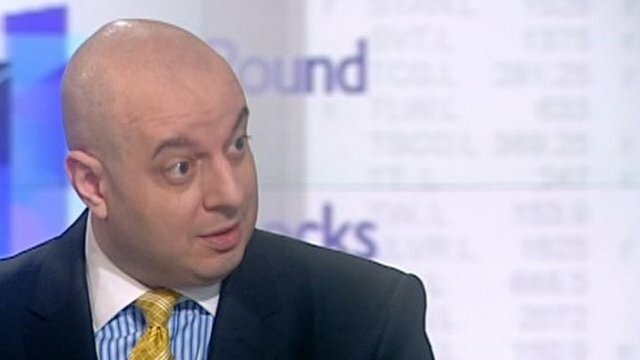 Ralph Silva from SRN told the BBC the banks could take their money elsewhere.